Reliance Communications surprised all by moving for filing for insolvency on February 1. 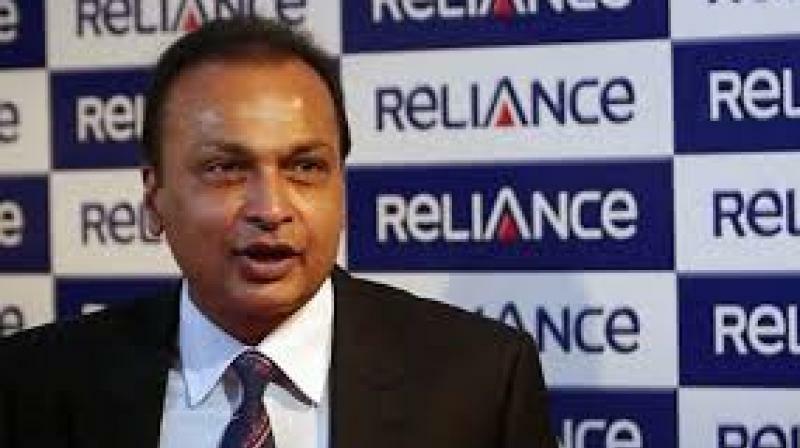 Mumbai: Bankrupt Reliance Communications on Monday said it will develop a 132-acre land parcel on the outskirts of the city as a fintech centre. The 132-acre land parcel called Dhirubhai Ambani Knowledge City (DAKC) in the satellite city of Navi Mumbai used to serve as a corporate nerve centre for the company, which filed for insolvency earlier this month.